Forever Never is a metal band with a difference from Essex, England. Originally formed from four defunct and highly established local metal acts Forever Never blends many different sounds in order to create a sound of their own. Most notable is their experimentation around time signatures and the use of polymetrics. Forever Never are able to write insanely heavy and complex music yet still maintain a very melodic edge. A sound that should bridge the gap between underground and mainstream scenes; a sound that is both beautiful, and brutal. 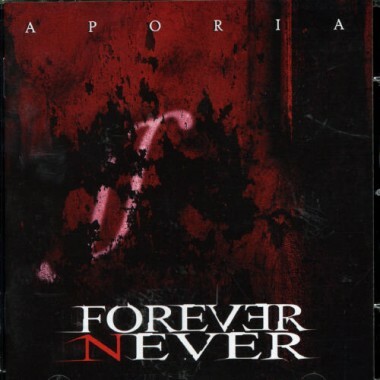 Now in 2006, Forever Never have unleashed a debut album to be proud of in Aporia. 12 tracks of beautifully crafted modern metal that will melt hearts yet simultaneously batter and bruise all who dare listen to it! Forever Never have created a fresh sound that breathes new life into the metal genre and 2006 will raise them to new platforms. Aporia was produced by the legendary Dave Chang (Stampin Ground, Earthtone9, Johnny Truant, and Vacant Stare) at Philia Studios in Henley on Thames, and is a sterling example of his ability. 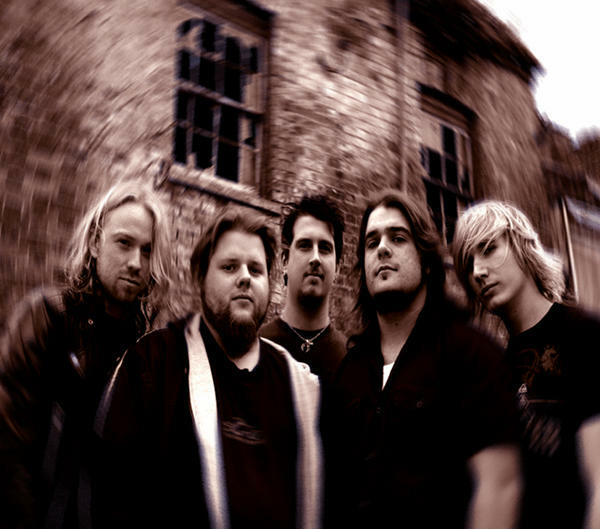 Having toured with Stuck Mojo and Panic Cell in Oct 2005, Forever Never were asked to support Bleed the Sky (Nuclear Blast) on their only UK dates in December. Unfortunately the tour was cancelled, but 2006 started off on a great note with the confirmation of the Fozzy tour, and more high profile shows including a show in March with Caliban of Roadrunner Records. Following this Aporia was released on March 20th through Casket Music/Copro Records and is available now from all good CD shops online and in shopping centres near you!